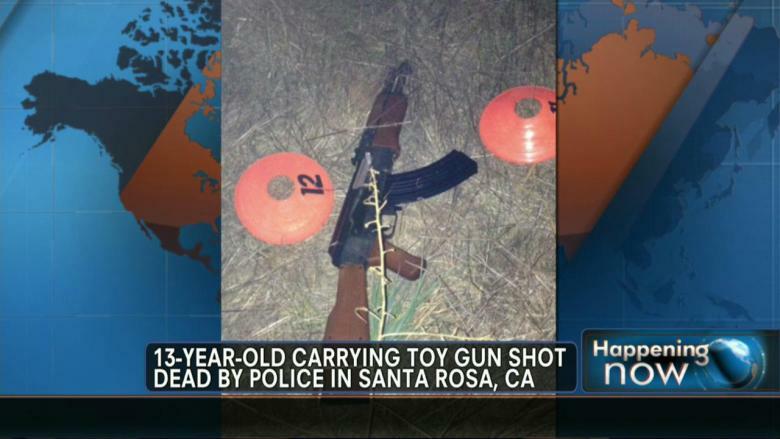 CA Police Shoot Boy 7 Times For Carrying A Toy Rifle Killing Him. 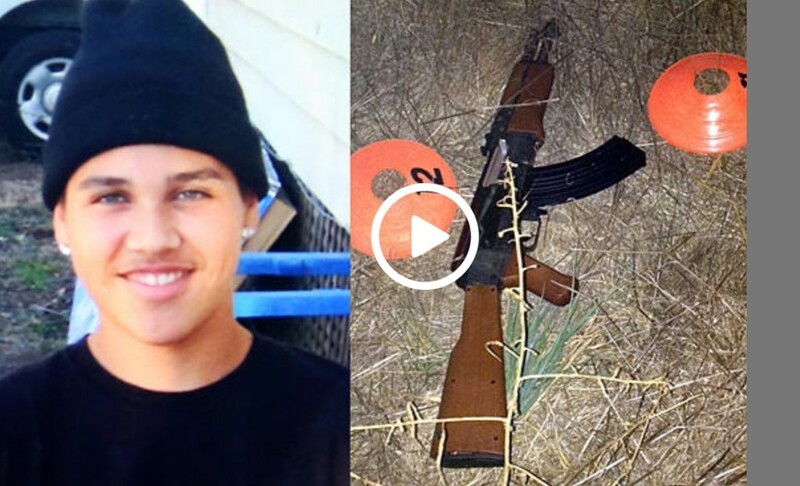 A sherriff’s deputy mistakenly thought she saw a teen carrying an assault rifle on a California street this weekend and shot him dead. It turned out the 13-year-old boy was carrying two fake guns, a replica AK-47 and a fake pistol, the Santa Rosa County sheriffs office said. A preliminary autopsy report released says the officer fired 8 rounds at the scene, and the teen died of bullets to the chest and right hip. “There were seven apparent entry wounds discovered in the body,” the report said. “There were nonfatal wounds on his right wrist, left bicep, right forearm, and right buttocks and right hip.” Four rounds were discovered at the scene, and three rounds were recovered in the body.